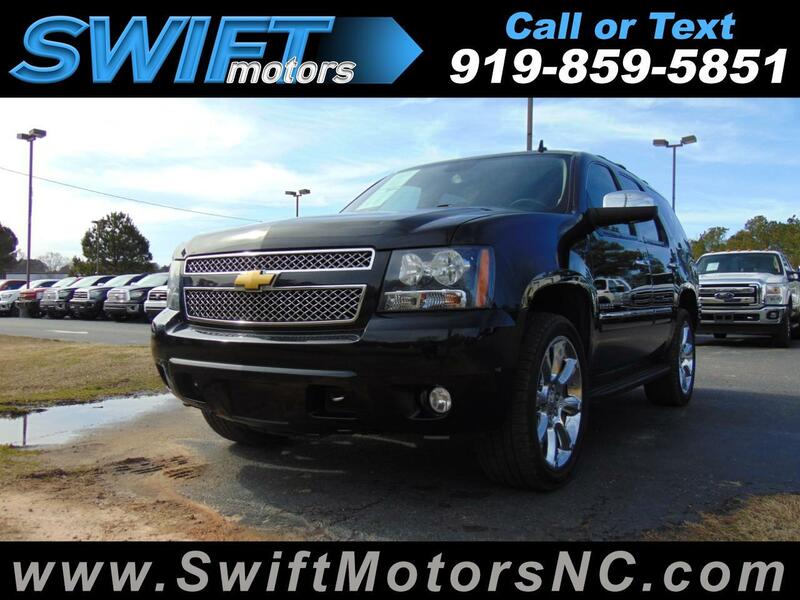 Used 2013 Chevrolet Tahoe 4WD 4dr 1500 LTZ for Sale in Raleigh NC 27603 Swift Motors Inc.
1 OWNER CLEAN CARFAX! 4WD FULLY LOADED! 1 OWNER CLEAN CARFAX! 4WD FULLY LOADED! NAVIGATION, BACK-UP CAMERA, DVD, SUNROOF, HEATED AND COOLED SEATS, CAPTAIN CHAIRS, 22 WHEELS!